ALG Residual Value Awards. 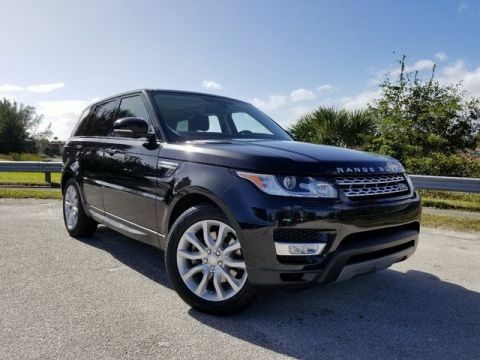 As reported by KBB.com: The 2014 Range Rover Sport almost looks too good to be true, but rest assured it's a perfectly practical SUV and as pleasing to drive as it is to behold. *The Experts' Verdict... *As reported by The Manufacturer Summary: The 2014 Range Rover Sport was designed and built for adventure. Its sleek lines, with aggressive sculpted contours, give this vehicle a strong yet utterly refined look. Whether it is a night in the city, a drive through the country, or an excursion far off the beaten path, the Range Rover Sport is at home anywhere. It has been put through its paces in the harshest of conditions, the roughest terrains, and extreme temperatures and can confidently get you just about wherever you need to go. The interior of the Range Rover Sport is the epitome of refinement. Luxurious and modern, it has the creature comforts to relax you, and the technology to make your drives even easier. The designers wanted to make a vehicle that was a drivers car. They achieved this through features like incredibly supportive front seats, the new Sports Command Driving Position, and a thicker yet smaller steering wheel. To provide power for the Sport, there are two engine choices available. The first option is the 3.0-Liter LR-V6. It has 340 Horsepower, goes from 0 to 60 mph in 6.9 seconds, and gets an EPA estimated 17 MPG City and 23 MPG Highway. The other choice is the 5.0-Liter LR-V8 supercharged engine, with 510 Horsepower. It can go from 0 to 60 mph in an astounding 5.0 seconds and gets an EPA estimated 14 MPG City and 19 MPG Highway. Both options come equipped with an 8-speed automatic transmission. Plus, you'll appreciate advances in safety and agility with its entirely aluminum body structure. 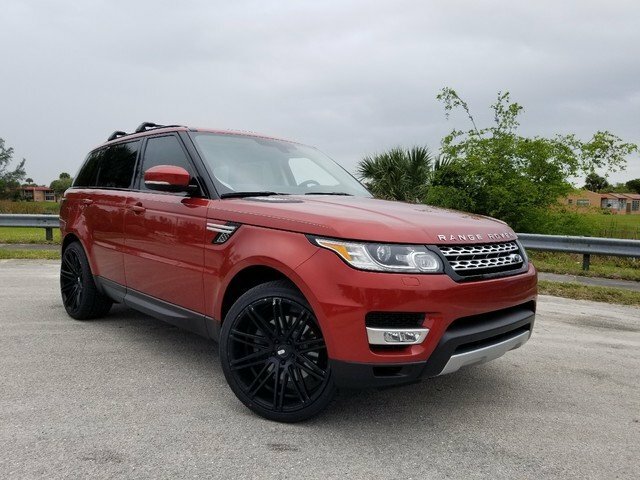 The Range Rover Sport comes in four trims: SE, HSE, Supercharged, and Autobiography. 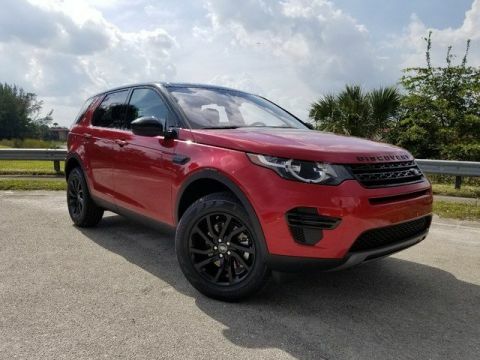 The base model SE model comes generously equipped with such features as: Pushbutton start, Remote-Sensing Unlock, 8-Inch Touchscreen Display with Navigation System, Front and Rear Parking Sensors, and multi-mode selectable Terrain Response. Come drive the 2014 Range Rover Sport today! Adventure is calling your name. *This Land Rover Range Rover Sport Passed the Test! *ALG Residual Value Awards. *Impressive Features Make This Land Rover Range Rover Sport HSE Stand Out From The Crowd *Window Grid And Roof Mount Diversity Antenna, Wheels: 20 5 Split Spoke Alloy (Style 12), Wheels w/Silver Accents, Voice Recorder, Valet Function, Trunk/Hatch Auto-Latch, Trip Computer, Transmission: 8-Speed Automatic w/CommandShift, Transmission w/Oil Cooler, Towing Equipment -inc: Trailer Sway Control. 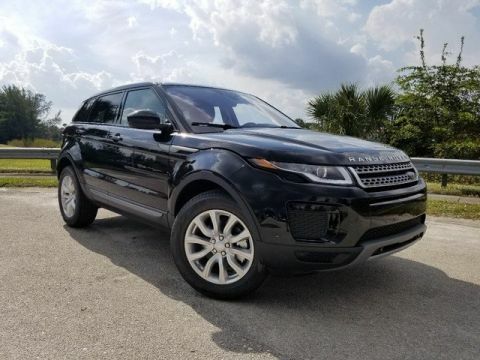 *Visit Us Today *Live a little- stop by Land Rover Palm Beach located at 7550 Okeechobee Blvd, West Palm Beach, FL 33411 to make this car yours today!